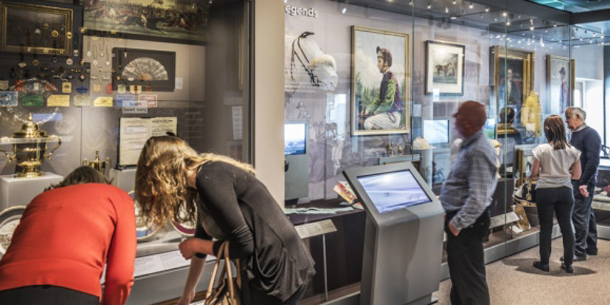 The GWP Architecture designed National Heritage Centre for Horse Racing and Sporting Art is in the running for the world’s biggest museum prize – Museum of the Year. The attraction which was opened by Her Majesty The Queen in November last year, is up against the countries top museums in this year’s competition, with the winner set to receive £100,000. The winner will be announced at an awards ceremony at the British Museum on 5th July 2017. For further details on the competition head to the Art Fund or for additional information on the Museum head to our project page.